It's time to don your Santa hats, affix your elf ears and sign up for the annual 5k Jingle Bell Run at Wrightsville Beach! Runners who want to experience something a little more festive than an ordinary 5k should mark their calendars for December 15, 2012, when local runners get in the holiday spirit by dressing in their favorite Christmas garb while competing for the best run/walk time. The 5K course will take participants around the John Nesbitt Loop and will include a short run up North Channel Drive and back. Runners can enjoy the lovely winter beach scenery, see historic cottages and meet lots of friendly folks from around the area. 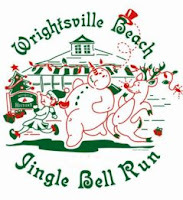 Registration for this Christmas-themed race begins at 7:30 a.m. at the Wrightsville Beach Museum. Registration closes at 8:45 a.m. and the race will begin at 9:00 a.m. sharp! Your entry fee will cover your race registration, jingle bells, a free T-shirt for the first 300 registrants, and complimentary refreshments after the race. 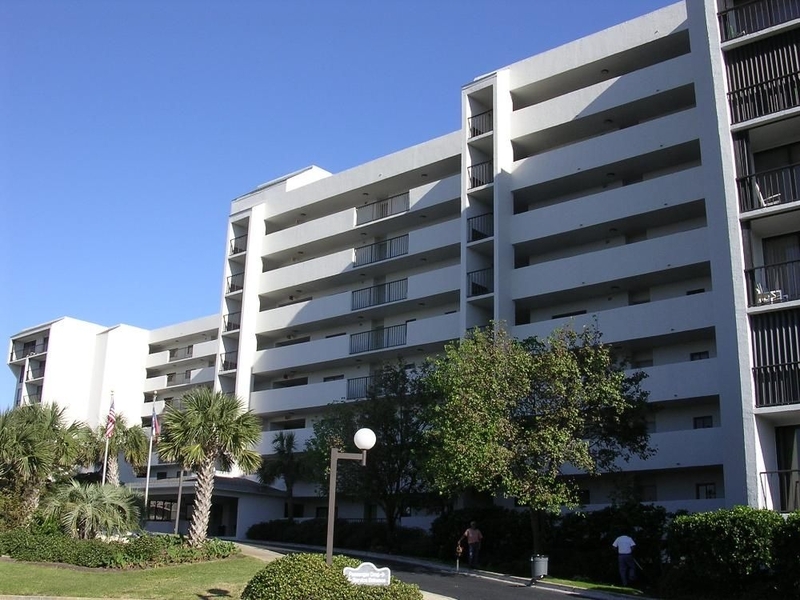 Proceeds will benefit the Wrightsville Beach Museum of History. For more information, check out the Wrightsville Beach Museum of History at www.wbmuseum.com and click on the "Jingle Bell Run" tab to the left. You can also call (910) 256-2569 or send an email to info@wbmuseum.com.